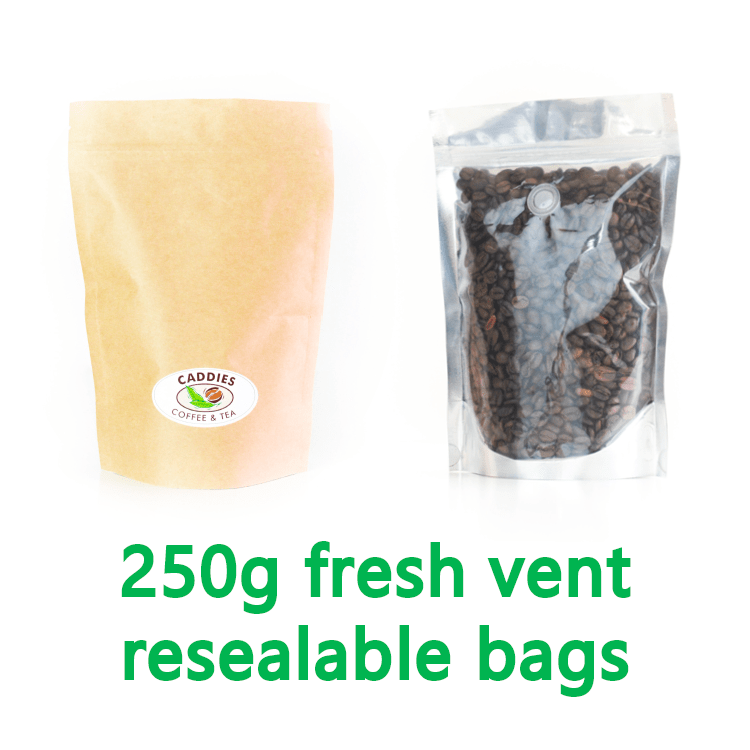 Shipped in 250g fresh vent resealable bags. 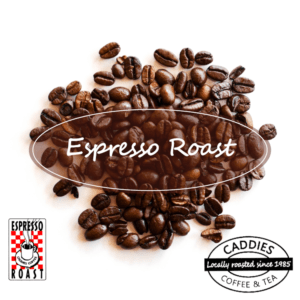 For 1kg add 4 to cart. 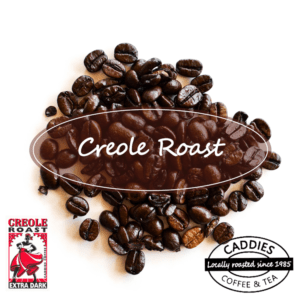 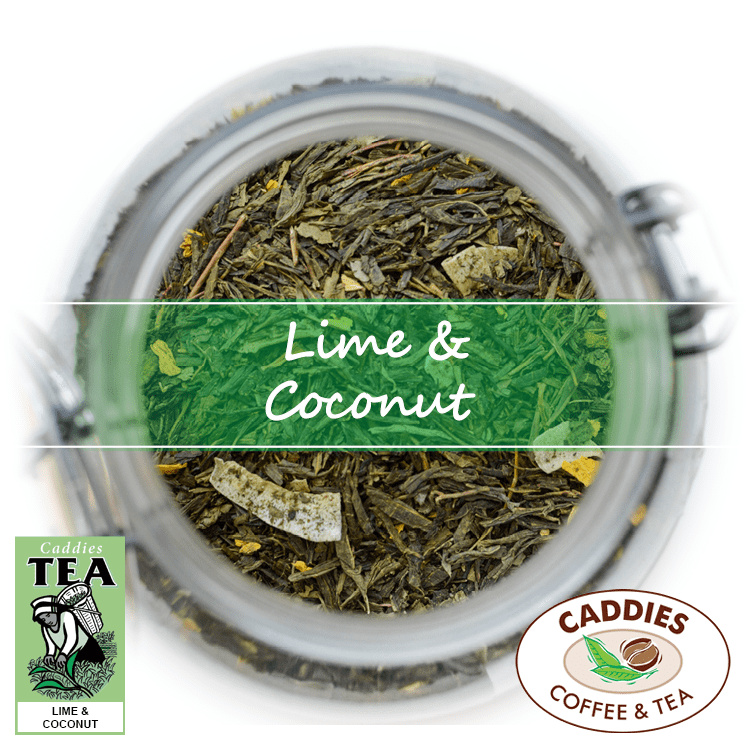 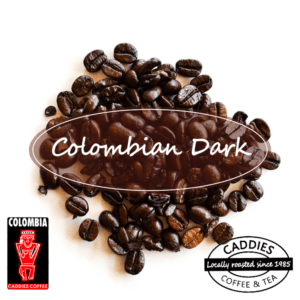 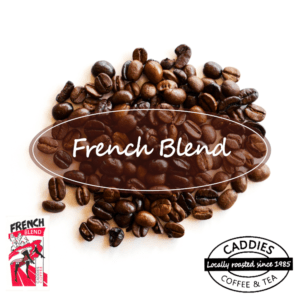 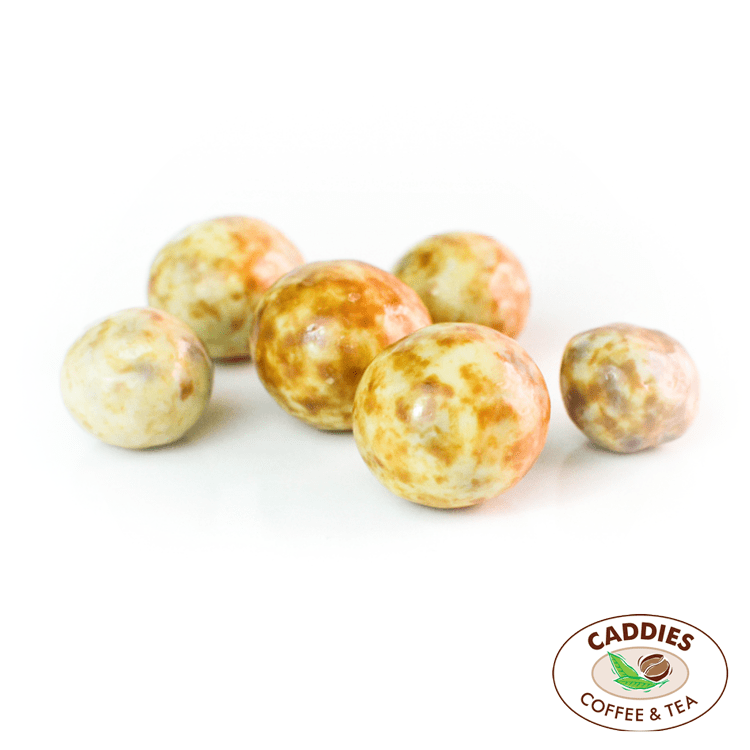 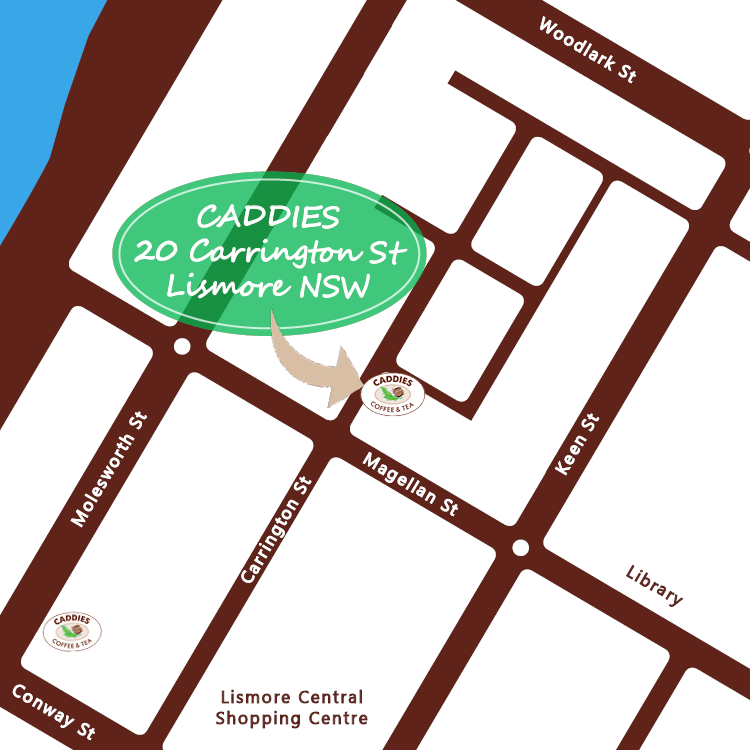 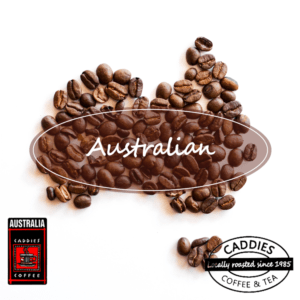 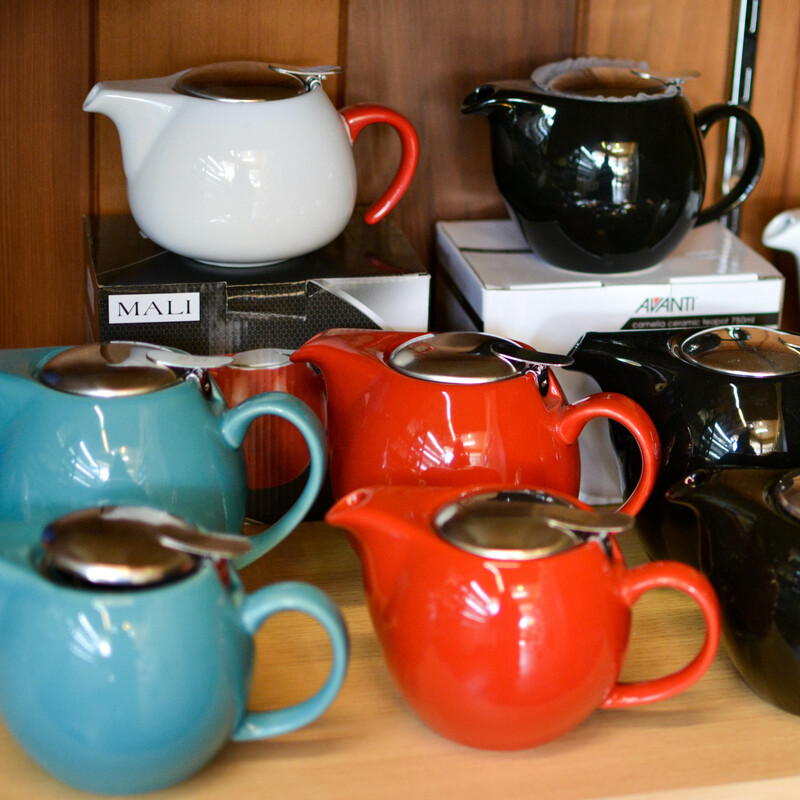 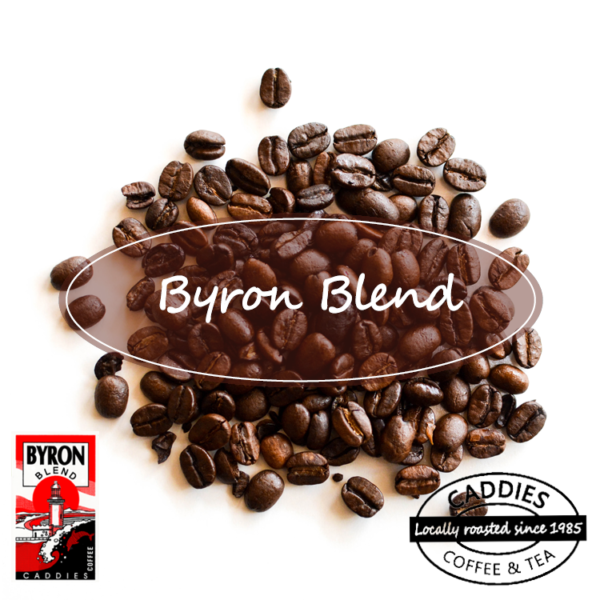 Caddies Byron Blend is a blend comprising of 40% local bean and 60% imported bean. 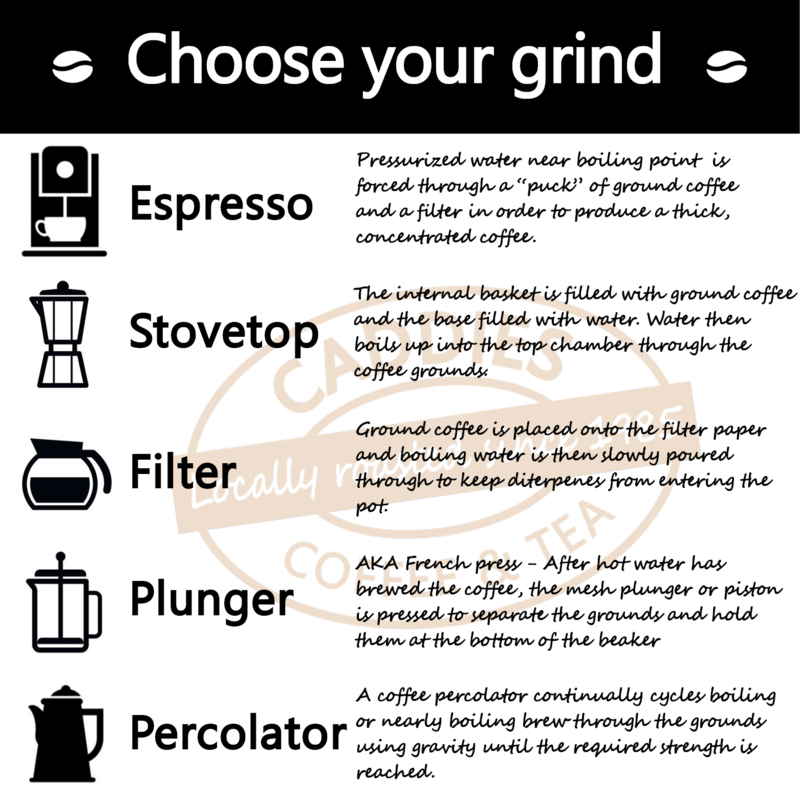 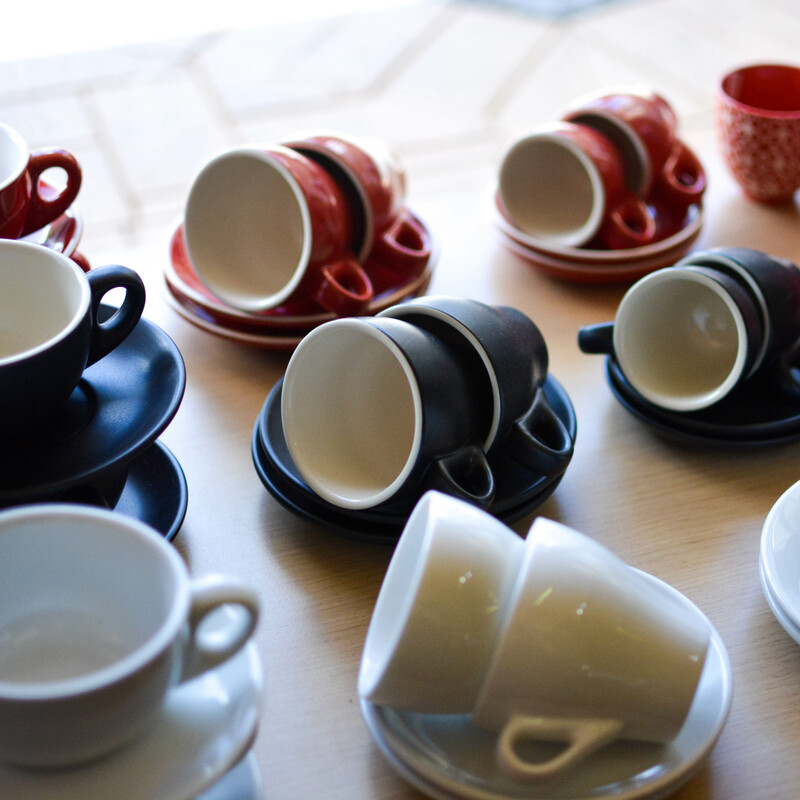 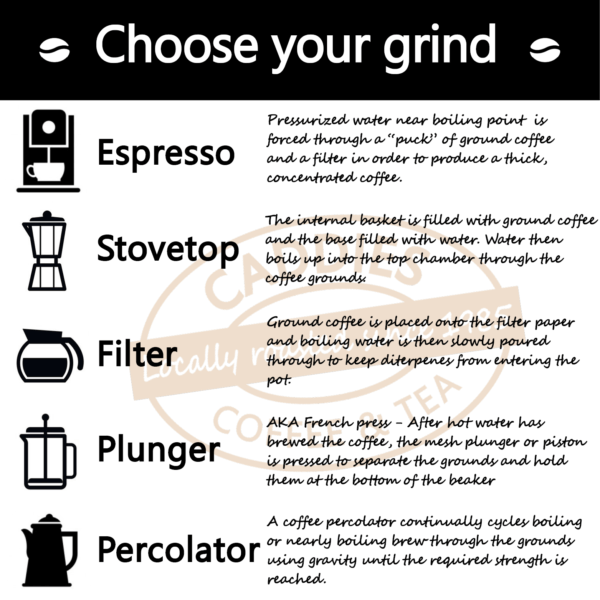 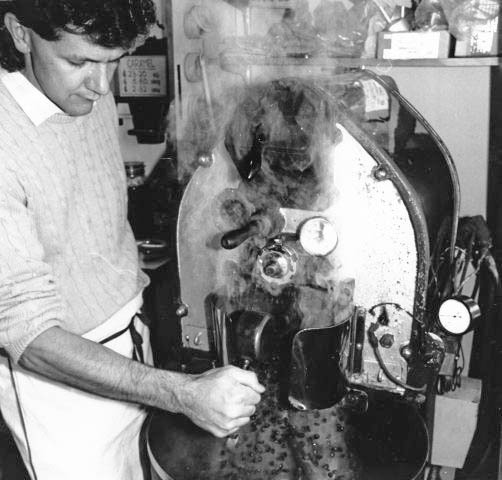 This allows the blend to handle a darker roast while retaining full flavour.